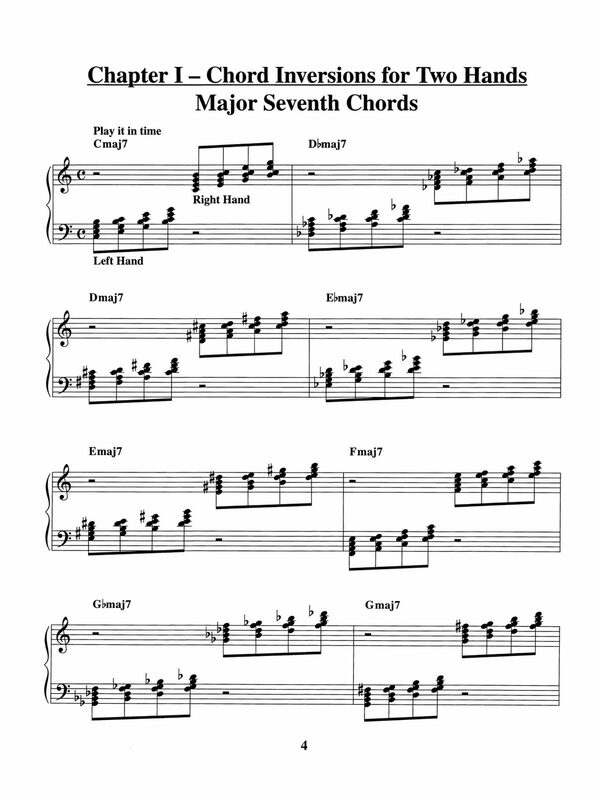 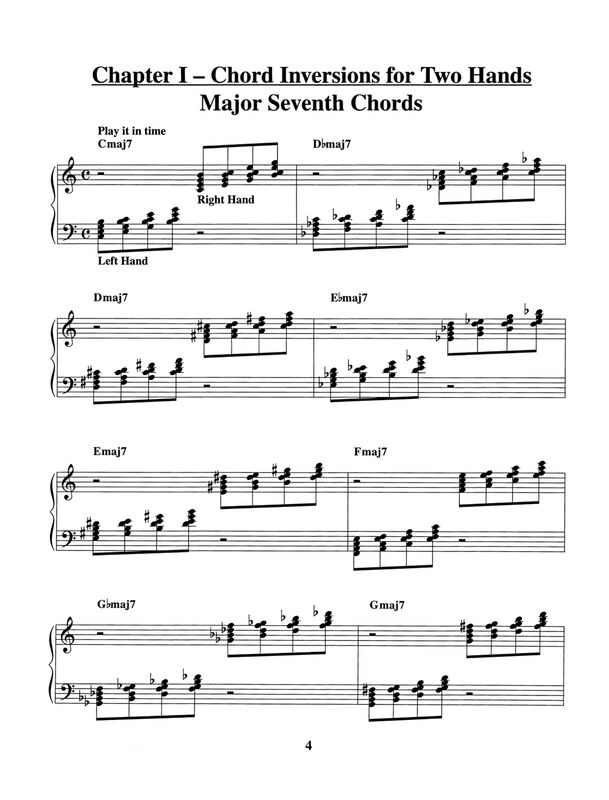 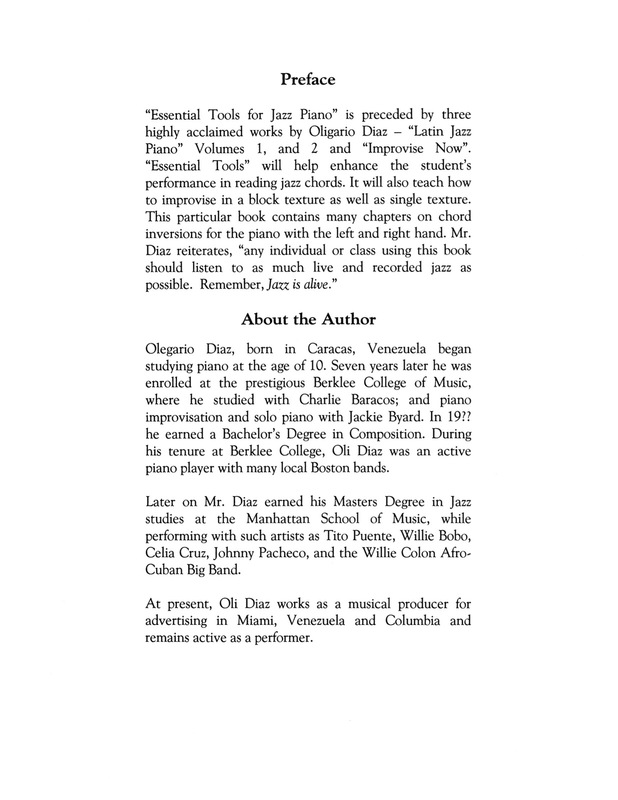 This book is designed to improve the student’s facility at reading and improvising over chord changes. 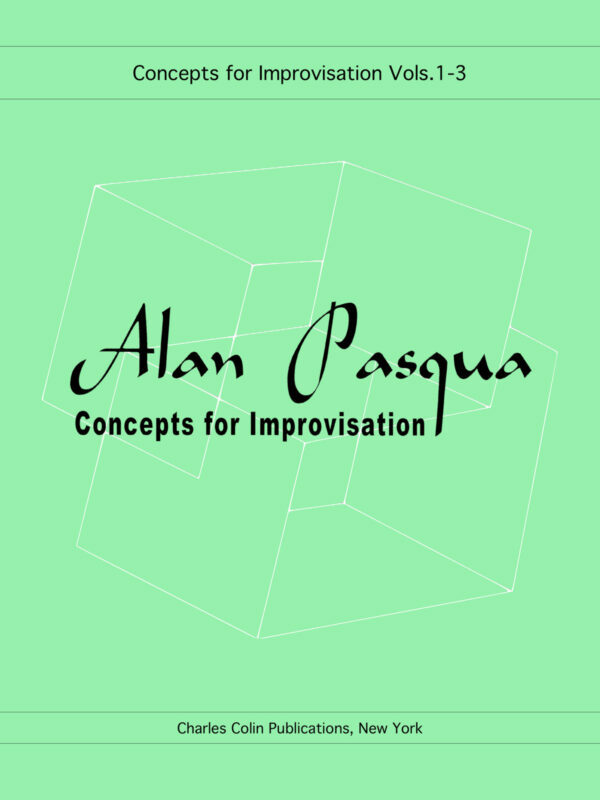 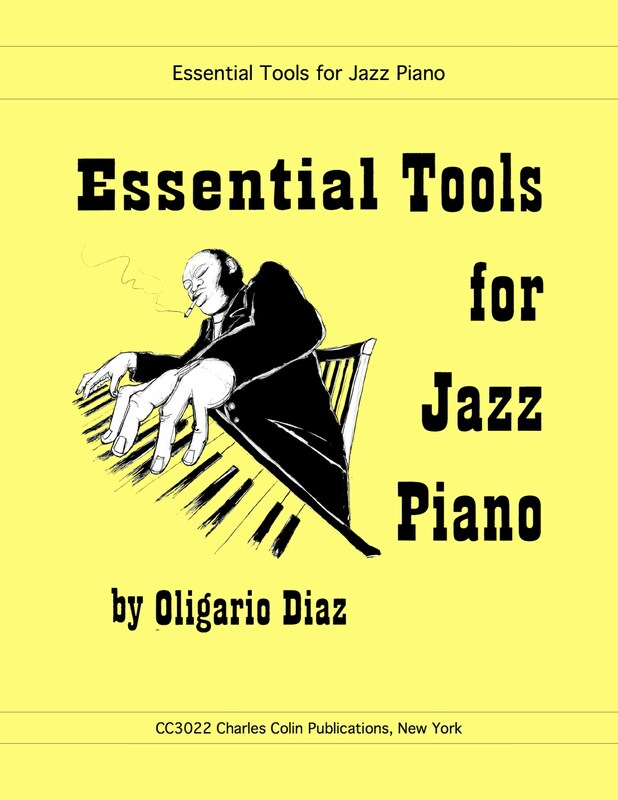 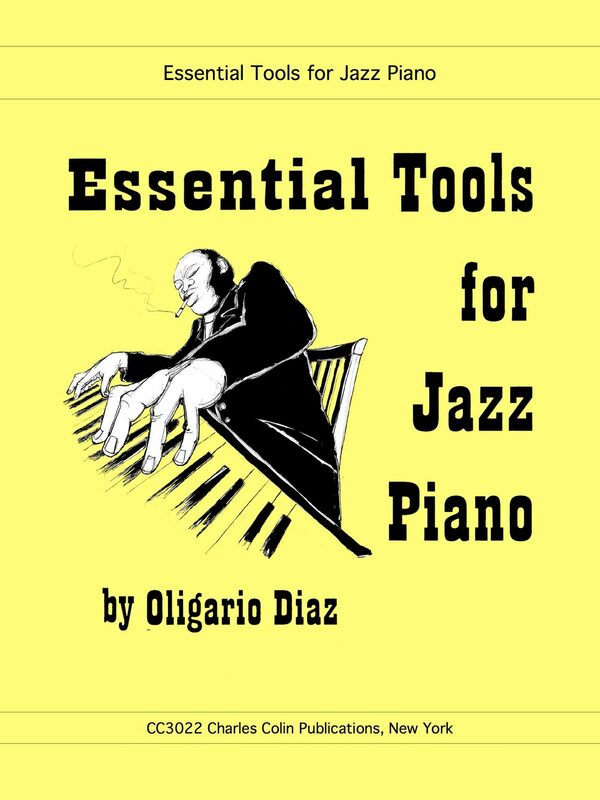 Essential Tools for Jazz Piano addresses improvisation in both single and block texture, as well as discussing chord inversions in the right and left hands. 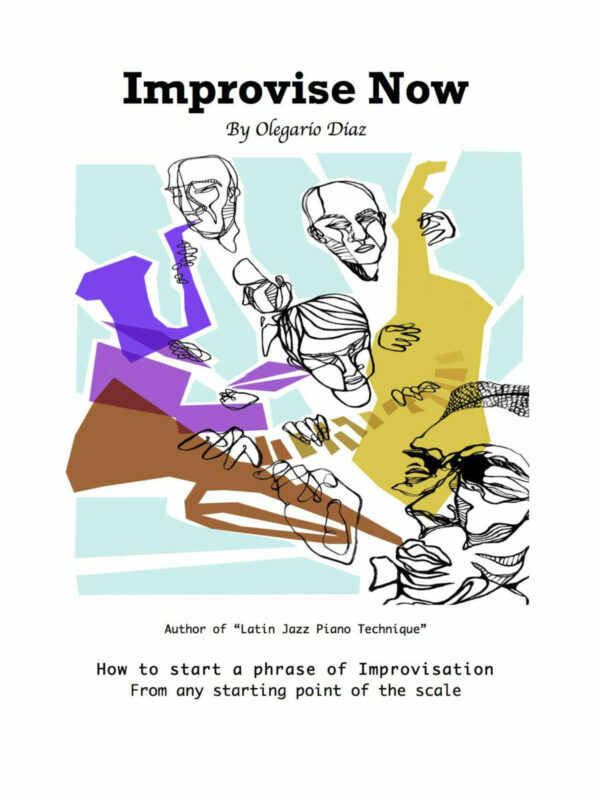 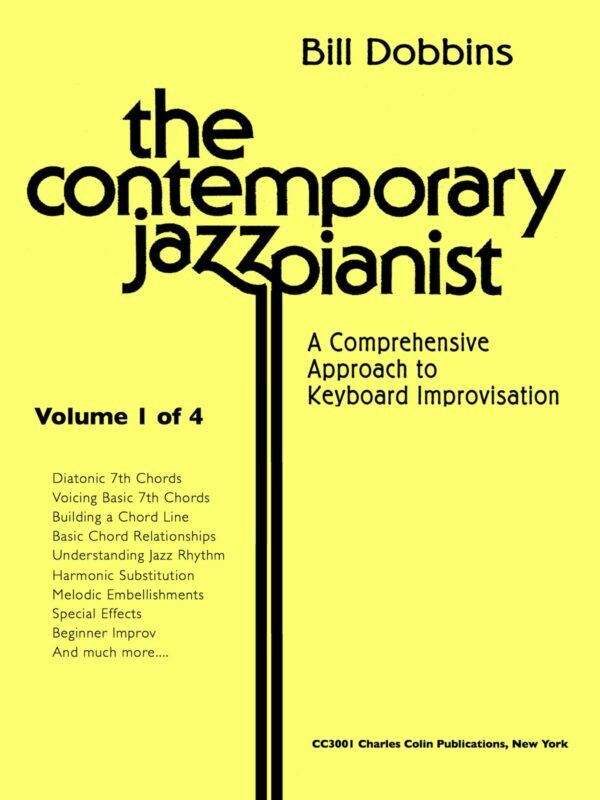 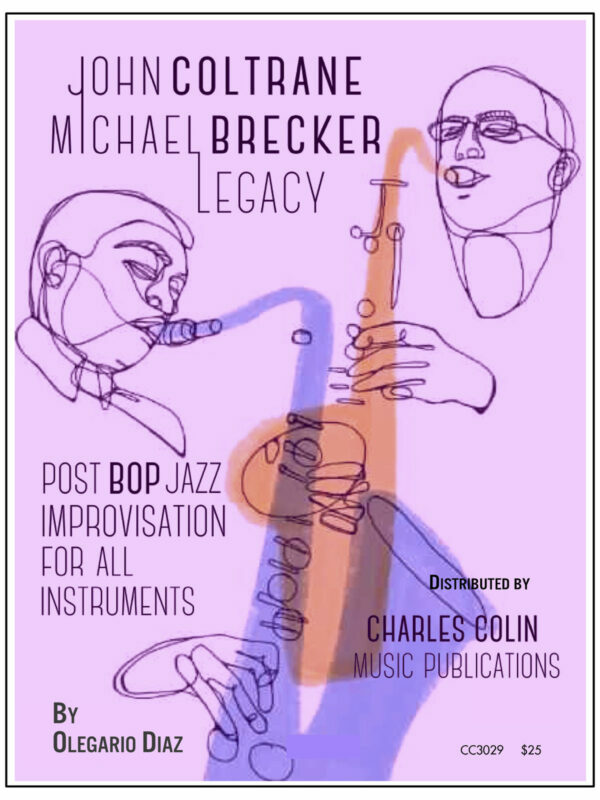 This book makes a perfect addition to the library of anyone wishing to improve their improvisation and jazz comping skills. 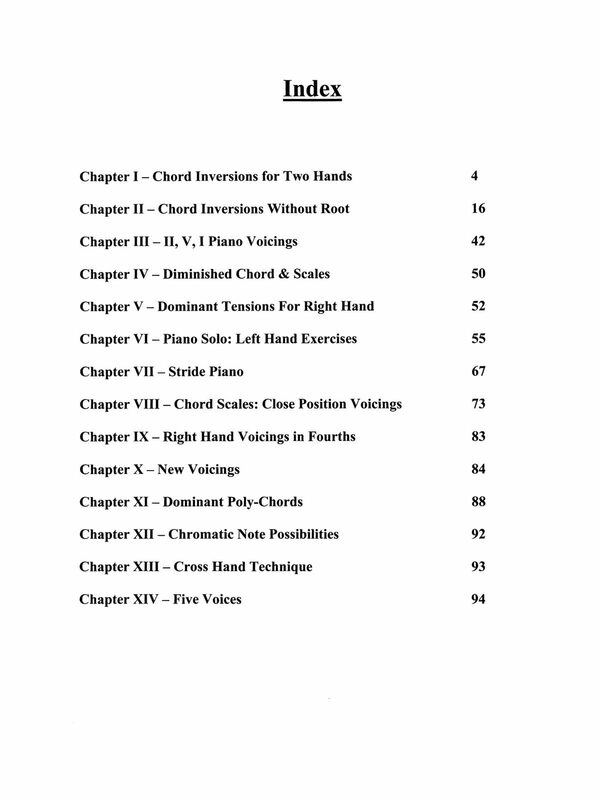 There are some sample pages provided on the left. 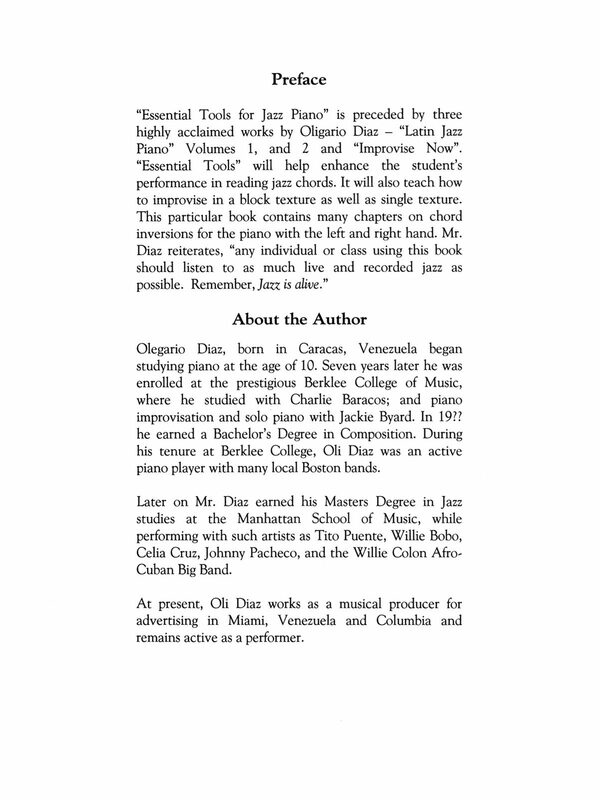 After looking at those, click the button below and have this book shipped directly to your door.